Have you always wanted to hire an interior designer but you were concerned about the costs associated with having a profession come in and style your home? Well fear not because I have come up with a fantastic solution! Call today or click here and schedule your complimentary design style consultation. During your design style consultation, we will discuss what look you would like in your home based on the packages show below. 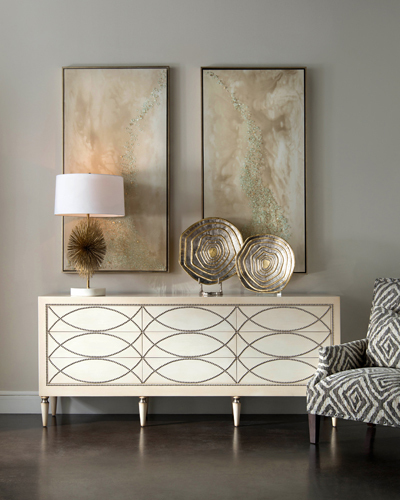 Pillars of Silver Interiors has specially curated elements from each of these looks to create a space and will select from those elements a combination that is tailored to your unique style and desires. We will provide you with a board of the final selections and pricing, you approve and pay and we get the items ordered for you! Once all of the items arrive in Pillars of Silver warehouse, we deliver, install and style the space especially for you!